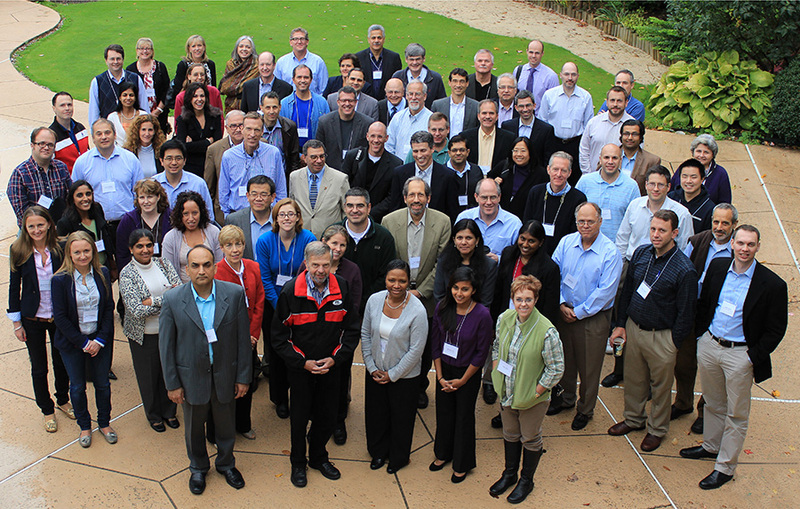 The MSG held its annual meeting on September 27-29, 2012, at Beaver Hollow Conference Center, Java Center, NY. The meeting, entitled “Clinical Trial Design and Biomarkers in Neuromuscular Disease,” brought together members of the pharmaceutical industry, NIH, FDA and academic researchers. The agenda included five major sessions: Clinical Trial Design: Novel Approaches, NIH and Foundation Perspectives, Overview of Biomarkers as Indicators of Therapeutic Efficacy and the FDA’s Perspective, Pathogenesis and Treatment: Recent Discoveries, and Update of Specific Biomarkers as Indicators of Therapeutic Efficacy in Neuromuscular Disease. The Muscle Study Group received permission from the authors to post the following presentations online. Abstracts for which approval was received to post online are listed below.